2015 in review | Our Lady of Victory Remembered! 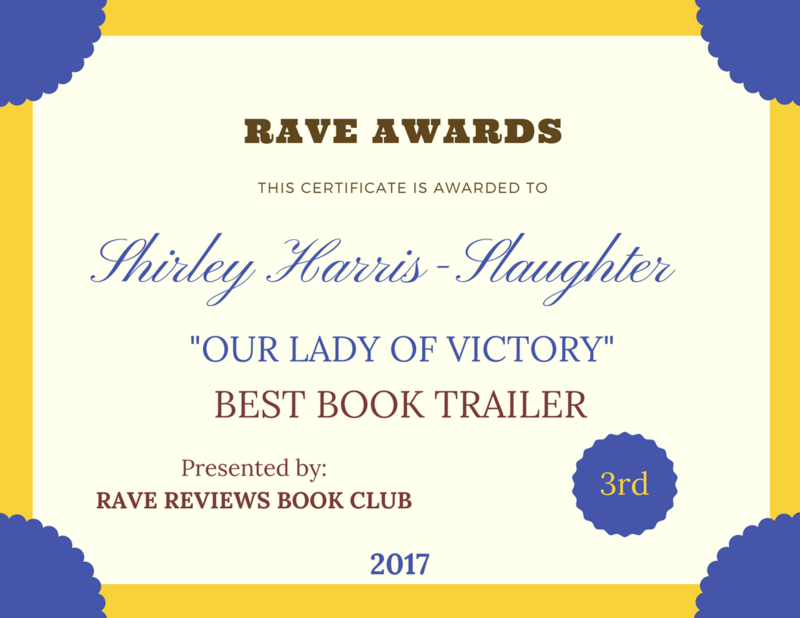 This entry was posted in Wordpress and tagged #RRBC, BACK TO SCHOOL BOOK, Crunchy Numbers, Wordpress Annual Report on December 30, 2015 by Shirley Harris-Slaughter. Thanks Rob for your comment. Glad you stopped by. Bette thank you always for your support. You are always there. A wonderful holiday to you too!